Kodak Black releases his collaboration with Juice WRLD ahead of his "Dying To Live" drop. This week, we've been treated with a new video from Kodak Black and now, he returns with a brand new track. The young Floridian has been the talk of the industry since his release from prison. His long-awaited album Dying To Live is set to premiere on Friday but before then, he's debuted his collaboration with Juice WRLD. Teaming up with one of the most popular upstarts in the rap game, Kodak Black and Juice WRLD vow to start a "MoshPit" in their new song. 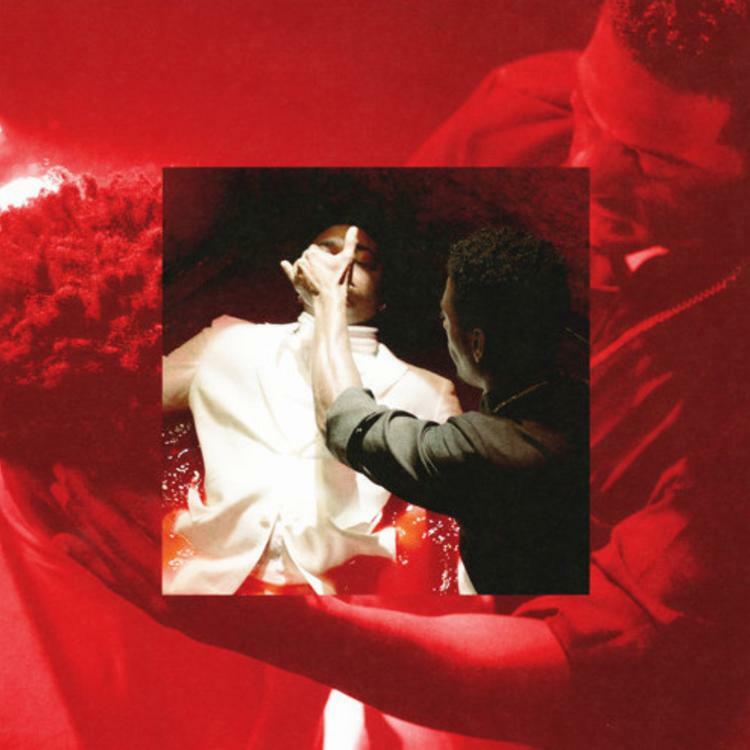 Kodak has seemingly calmed down and matured since his stint in jail but he's still down to get into a fight, moshing all over the Staples Center in this new song. Juice starts out with the first verse as the Chicago talent continues to open eyes to his brand. Kodak comes in for the second offering as he continues to uncover new songs from the upcoming body of work. Yesterday, Kodak unveiled the full tracklist for his upcoming project, which includes features from Travis Scott, Lil Pump, and others. Dying To Live is one of the most anticipated albums of the last few months as fans have been begging Kodak to drop the new work. What do you think of the collaboration? Dying To Live releases this Friday. YGTUT Drops Off His New Single "Get It"
Curren$y Kicks Back On The PJ With "Grand"